"In terms of the bank's revised policy on sale of financial assets in line with the regulatory guidelines, we place these accounts for sale to ARCs/banks/NBFCs/FIs, on the terms and conditions indicated," the bank said in the bid document on its website. Of the eight accounts on the block, Kolkata-based Rohit Ferro Tech has the highest loan outstanding against it at Rs 1,320.37 crore, followed by Indian Steel Corporation Ltd at Rs 928.97 crore; Jai Balaji Industries at Rs 859.33 crore and Mahalaxmi TMT Pvt Ltd at Rs 409.78 crore. The remaining accounts belong to Impex Ferro Tech (Rs 200.67 crore), Kohinoor Steel Pvt Ltd (Rs 110.17 crore), Modern India Concast (Rs 71.16 crore) and Ballarpur Industries (Rs 47.17 crore). The e-bidding for these accounts will take place on September 26. Earlier in August, the lender had put two non-performing assets (NPAs) worth Rs 2,490 crore for sale to ARCs/FIs. The two accounts on sale were -- Bombay Rayon Fashions Ltd which owed Rs 2,260.79 crore to the bank. The second account, Shivam Dhatu Udyog Pvt Ltd, had to repay Rs 229.32 crore. In April, SBI had invited bids to sell 12 sour accounts to recover dues worth Rs 848.54 crore. 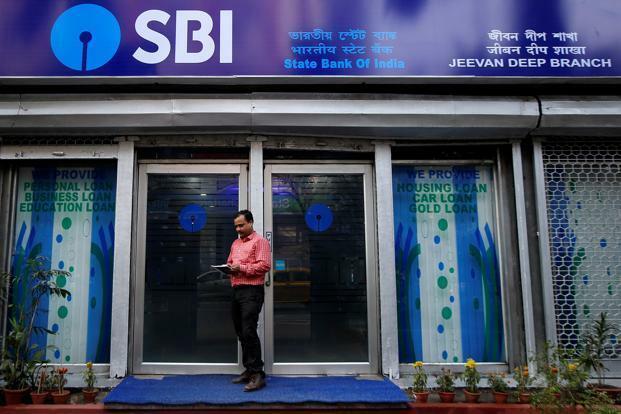 SBI's gross NPAs rose to 10.69 per cent of the total advances at the end of June this year, as against 9.97 per cent a year ago. In value terms, they increased to Rs 2,12,840 crore, from Rs 1,88,068 crore. In the first quarter ended June of the current fiscal, SBI has reported a hefty loss of Rs 4,876 crore due to higher NPAs or bad loans. Banks, especially state-owned, are sitting on heavy bad loans and are adopting aggressive approach to resolve them by making recoveries through various modes.